On October 24th and 25th took place Manufuture 2017 in Tallinn, Estonia. 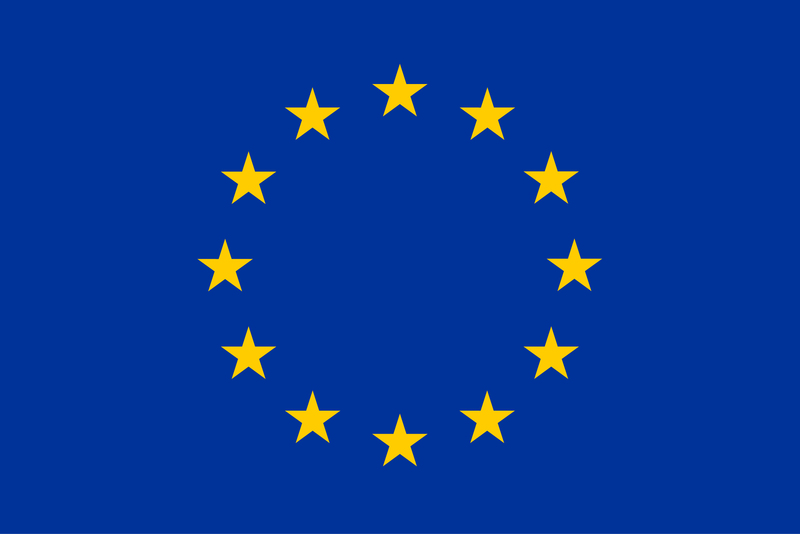 This important event was organized by The European Factories of the Future Research Association (EFFRA) to showcase some of the research projects under the European Union H2020 Factories of the Future programme. 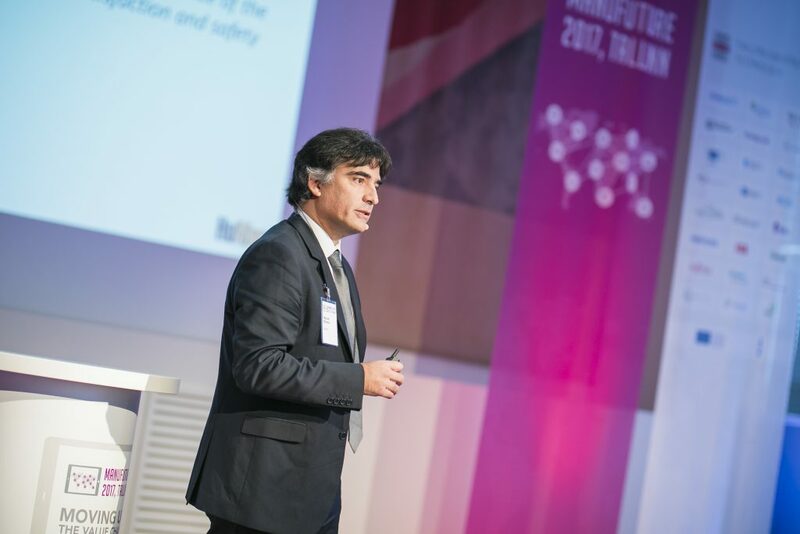 The Manufuture international conference gathered almost 600 leading representatives, from industry and academia as well as political figures from all over Europe, with the goal of imagining the future of European industry and prioritizing the ways forward form technological development towards the year 2030. Manuel Oliveira as a technical coordinator, presented the HUMAN project concept and the methodology concerning co-creation process untaken in the definition of the services. At such important event, the HUMAN project got an important exposure, raising the awareness of the community to the work achieved in the project so far, and facilitating HUMAN’s positioning in the overall landscape. The impact of this dissemination action was broad since the event attracted several hundred people. The presentation was in one of the parallel streams and counted near 50 people in the room with a ratio of 50/50 between industry and research experts. 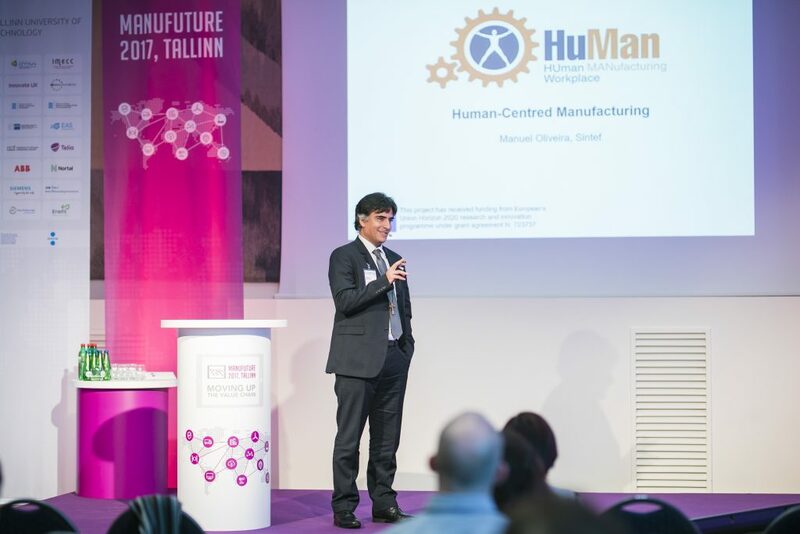 Manuel Oliveira presenting the HUMAN project concept at Manufuture 2017.